This is a Sponsored post written by me on behalf of Hungry for Football. All opinions are 100% mine. 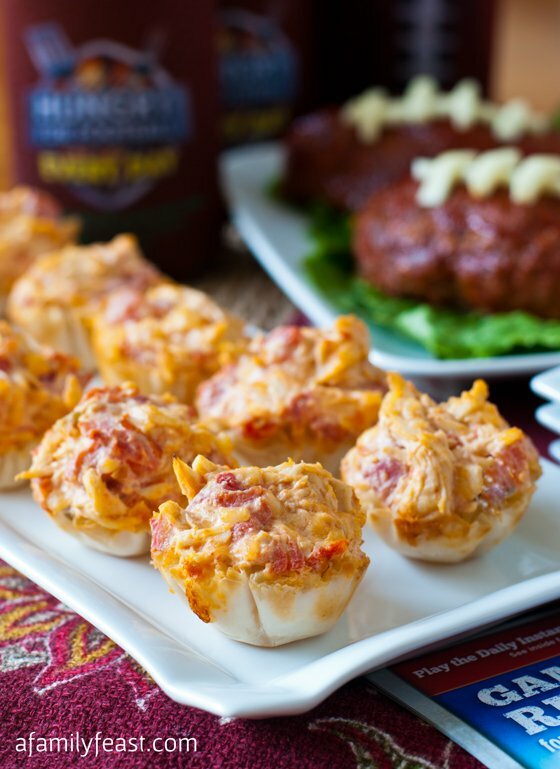 Today we’re sharing some delicious recipes with you as part of our partnership with #HungryForFootball by ConAgra! 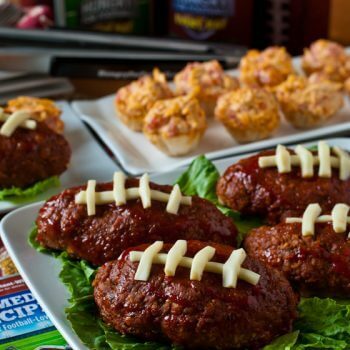 These recipes for Hunt’s Touch Down Mini Meatloaf and Buffalo Chicken Bites are just perfect for a game day party! 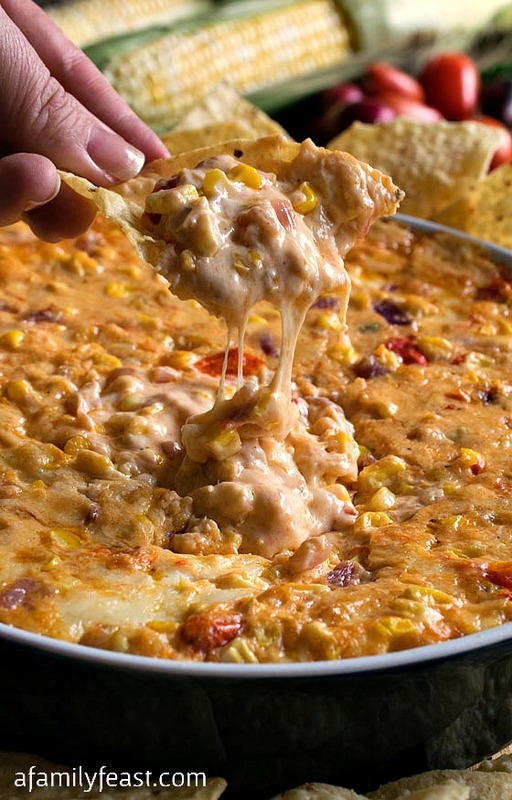 These recipes are just two of the more than 50 terrific recipes you’ll find on HungryForFootball.com to help you create the ultimate game day spread using long-time favorite ConAgra brands like Hebrew National, Orville Redenbacher’s, Wolf Chili, Rosarita Beans, Banquet, Hunt’s, and RO*TEL. 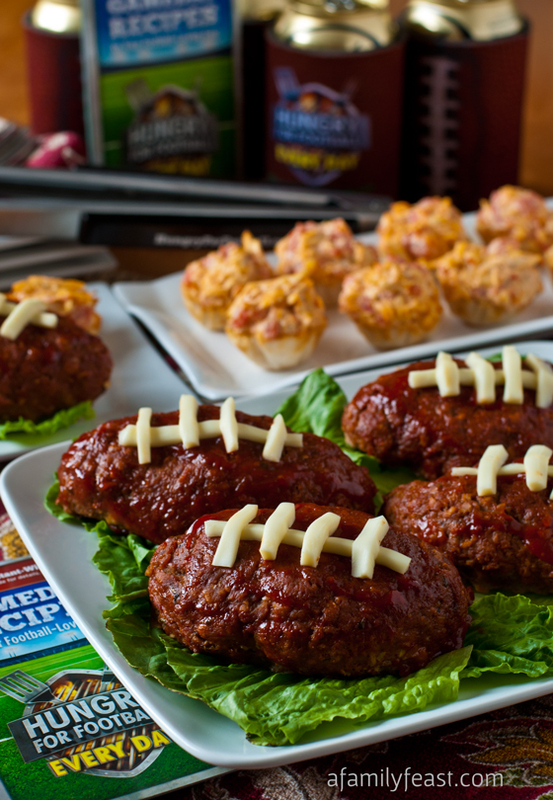 First up, this recipe for super moist and delicious Hunt’s Touchdown Mini Meatloaf. These are oval-shaped meatloaves glazed with rich ketchup before baking, and then finished with string cheese to look like footballs. 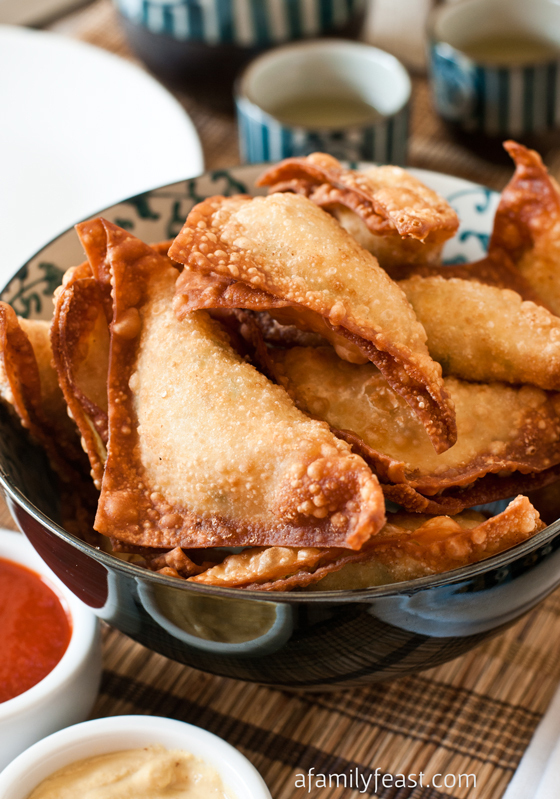 Not only are they fun to look at (your football-loving guests will love these!) – they are also super flavorful, and perfectly moist and tender! Next, we’re sharing a delicious and very easy recipe for Buffalo Chicken Bites. 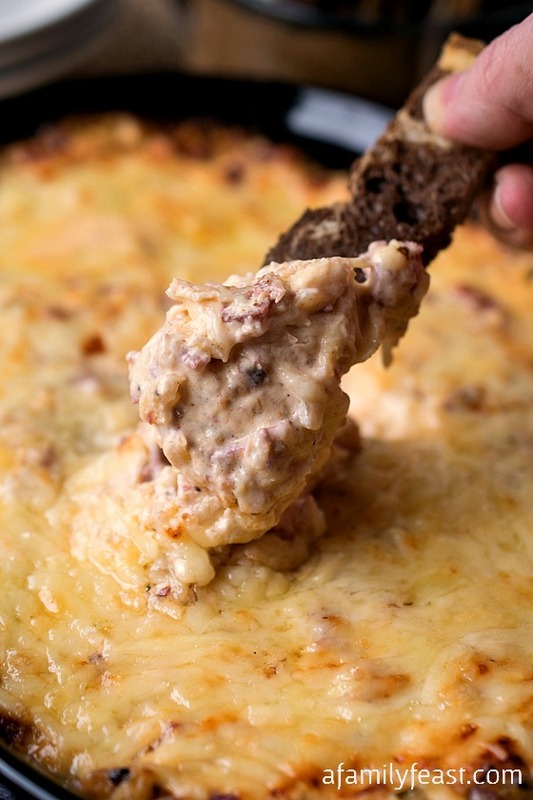 Here a creamy buffalo chicken dip, made with zesty tomatoes, is baked in mini fillo shells for a really fantastic appetizer. 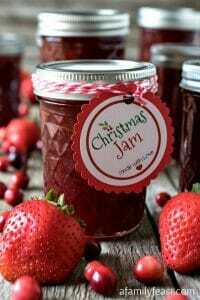 I couldn’t stop eating these – they were so good! And don’t forget, a giveaway blitz over at Hungry for Football is still going on until December 2, 2013. Every day, you have a chance to win instant DAILY prizes just by choosing between the “home” and “away” team. And don’t forget about the grand prizes… the Ultimate Tailgating Experience! Click here for more information about the sweepstakes and great prizes. 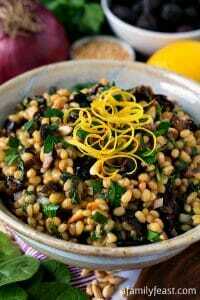 And now, those terrific recipes – enjoy! Preheat oven to 350°F. Place cream cheese and red pepper sauce in medium microwave-safe bowl; cover. Microwave on HIGH 30 seconds; stir until smooth. 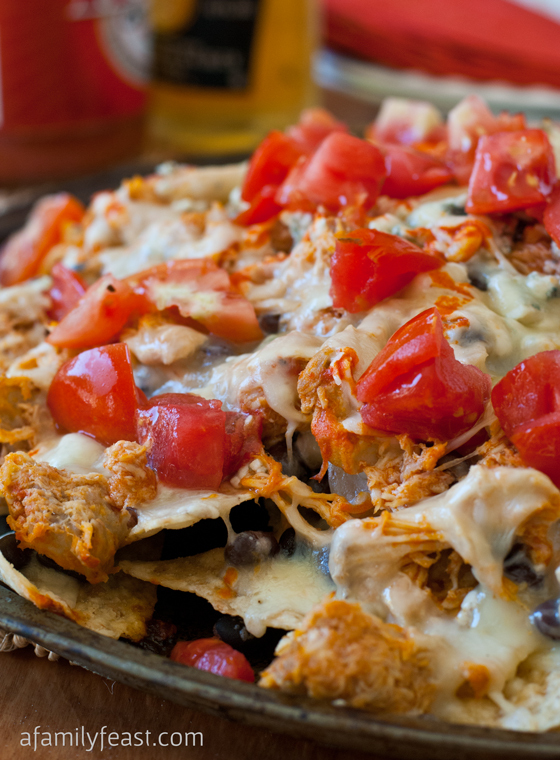 Add drained tomatoes, chicken and shredded cheese; stir to combine, breaking up large pieces of chicken. 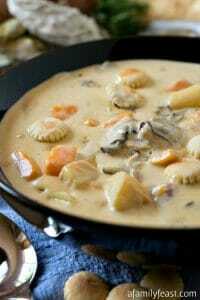 Divide mixture evenly between fillo shells; place in large shallow baking pan. Bake 15 minutes or until cheese melts. Mix beef, tomato sauce, Egg Beaters, oats and soup mix in large bowl until well blended. Shape into 8 oval-shaped meatloaves, about 5×3 inches; place in prepared pan. Spread ketchup evenly over tops of meatloaves. Bake 25 minutes or until meatloaves are cooked through (160°F). 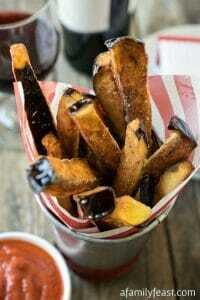 Cut cheese stick into thin strips. Cut strips into 8 long pieces and 32 short pieces. 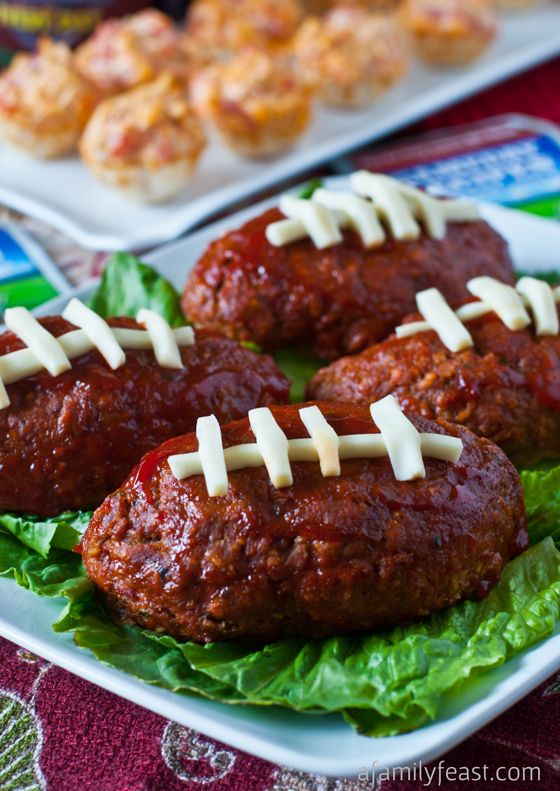 Place 1 long piece and 4 short pieces on each meatloaf to resemble ‘laces’ on a football. Martha they look yummy. I’ll definitely try to make them one of these days. 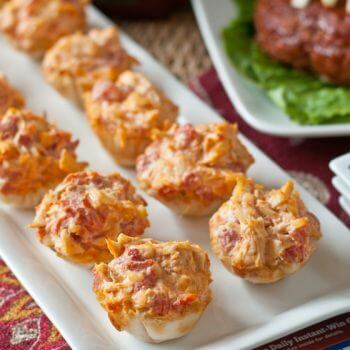 I absolutely love the idea of these Buffalo Chicken Bites! 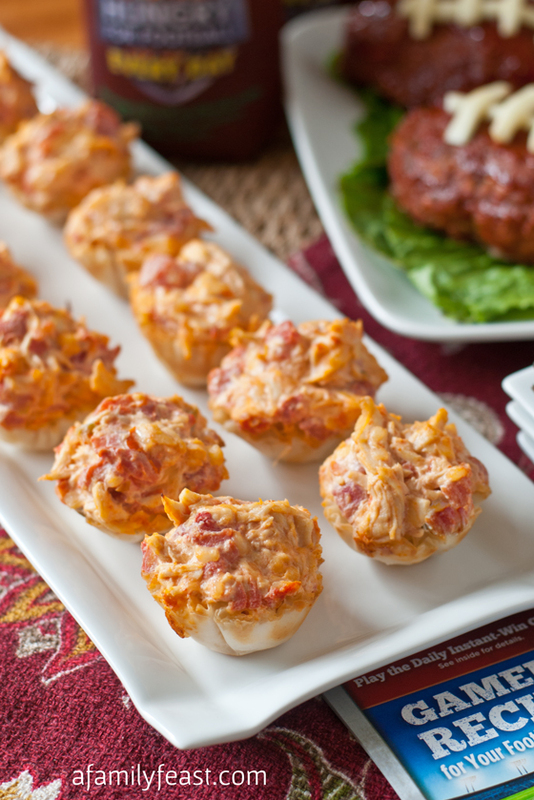 I love buffalo chicken anything… Will be making these for sure next game day! Thanks for another great recipe!